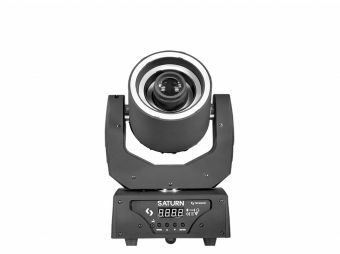 Halo 712 XL is a compact and versatile moving head that sports 7 12W 4-in-1 LEDs with zoom function that allows the user to vary the beam angle between 6º and 36º. 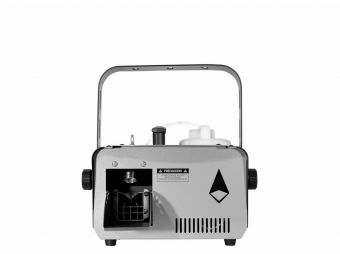 Ideal for small and medium scale mobile applications, the fixture features 8 built-in patterns to make your programming easier and also has a compact and lightweight design. With its four-color LED technology, on the other hand, Halo 712 XL achieves a smooth RGBW mix without multicolored shadows and can vary its color temperature via DMX. Dimensions: 249x179x369 mm. / 9.8x7x14.5 in. Weight: 3.98 Kg. / Lbs.